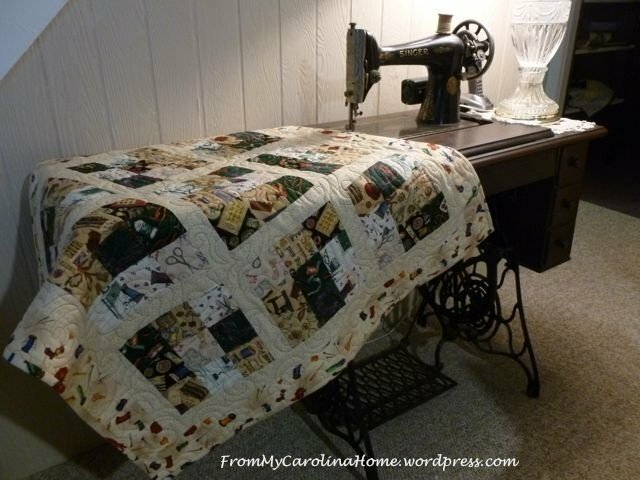 "This is such an easy quilt to make, but it does take some planning and a lot of care in assembly. Sudoku is a type of puzzle where there are nine nine-patches, and each number or fabric appears only once in a nine-patch, and only once in any row or column across three nine-patches. 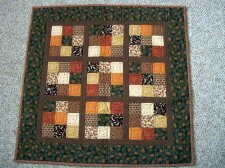 "The great thing about this pattern is it has all straight seams, and all squares. 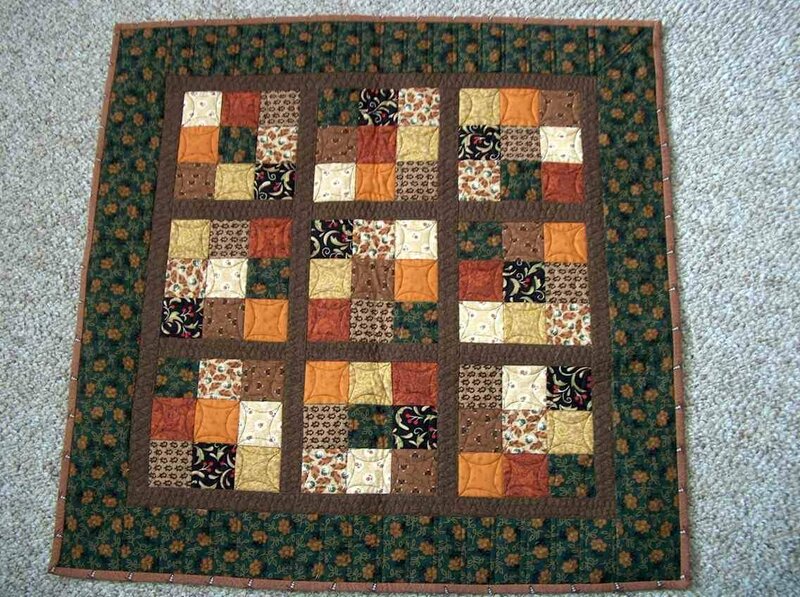 It is easy enough for a beginner, but does have a bit of challenge to get the pattern correct. You can make them any size you want, which makes using pre-cuts like layer cakes and jelly rolls possible. You just need nine different fabrics, cut into nine squares of each print." More Free Projects: Quilting Tutorials - Note: Carole has extensive tutorials in a variety of areas, take a look at the top menu of her site!